Welcome to Classy Kids! I own and operate Classy Kids and am also one of the parents of Lawson (age 3) and Lockie (age 1 and a half). I have spent the last few years creating the future vision for Classy Kids. As a parent, I am excited about educating the next generation in the most innovate ways. I am so thankful for everything that lead us to this point and for what is coming to this growing company. Each and every person on our team and every family and child that is or has been a part of Classy Kids has made it the magical place it is today. Our leadership team is composed of the school’s owners, directors, admissions, business management, and administrative assistants. Our main goal as leaders at Classy Kids is to build a strong, trusting relationship between the families and staff. We find that the children flourish most when the parents are involved, excited and supportive of what we are doing at school. 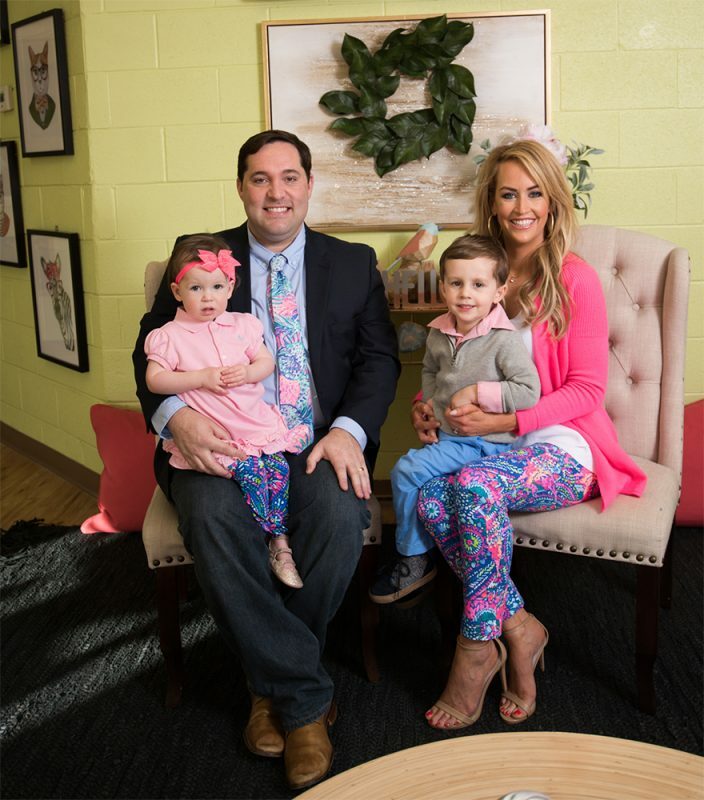 Deanna Rogers, the vice-president and co-owner of Classy Kids, was born and raised in West Palm Beach, FL before making her way to the Upstate. 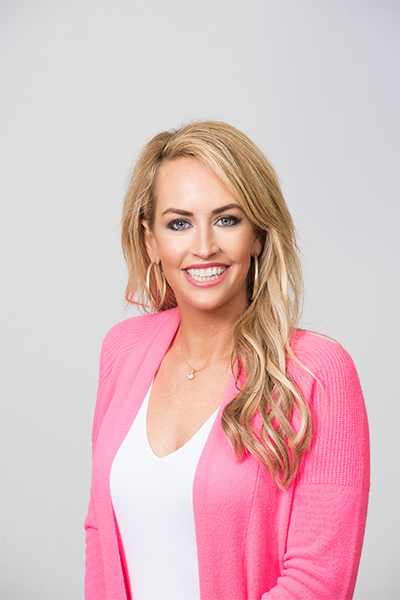 She is a wife, a mom, an entrepreneur, and a community influencer. Deanna is the current Mrs. 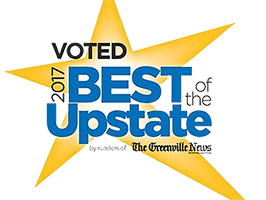 Greater Greenville, and she uses this platform to advocate for quality childcare and motivate others to put their best foot forward. Being so involved in the community, Deanna makes it her priority to be a strong woman in leadership and to empower other women to do the same. Her goal is to encourage women in their ability to juggle multiple things and still chase dreams. 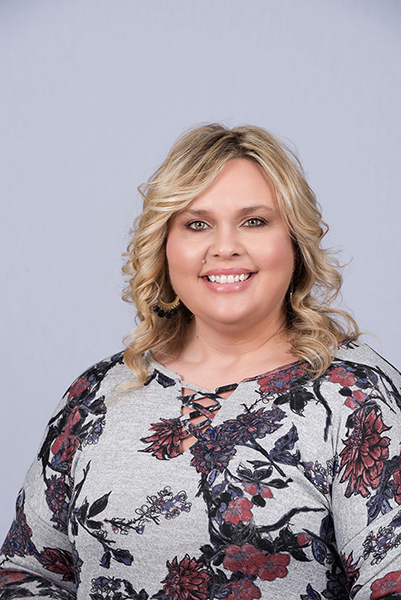 Brandi is the Corporate Manager and Curriculum Coordinator for Classy Kids and has worked with the company for 24 years. She wears many hats and has a huge heart for the Classy Kids family. Brandi has an Associates Degree in Management, Marketing and Fashion Merchandising. She holds over 280 hours of continuing education in Childcare Management. When she’s not hard at work, Brandi enjoys spending time with her family and adorable Chocolate Lab, Sammy. Some of her favorite things include going to the beach, cook-outs with friends and Saturdays by the pool. Interior Decorating and event planning are some of her hobbies. Mary Jo Albertson holds a dual degree in Early Childhood Education and Elementary Education. Mary Jo taught at Southside Christian School in Greenville, SC and also served as the Early Education Assistant Principal before she moved to the Atlanta area where she served as an Elementary Principal. 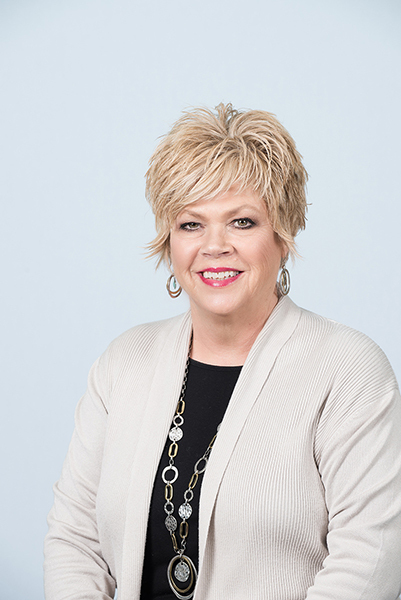 Experience and education is the key to a great facility and Mary Jo has both with 30 years in the education industry. Mary Jo also enjoys researching current curriculum to find the best in the market for Classy Kids children from infants to kindergarten. Mary Jo is married to Mark, who works at Clemson University, and has 2 daughters, Chloe and Caitlin. She enjoys travel, reading, being with friends and family, and living on a farm, where the adventures are endless. Nikki Wright is the Assistant Director at our Greer location. 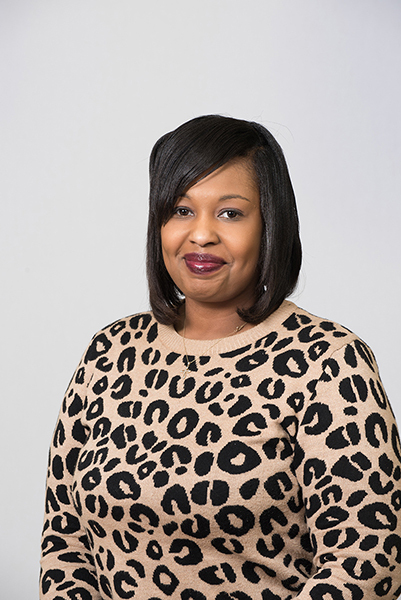 Nikkisha holds ECD 101 credentials in Early Childhood Education and has been in the field for 15 years. 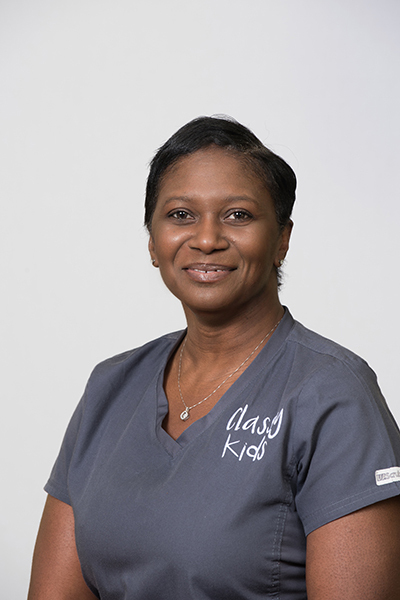 Nikkisha has been with Classy Kids since the opening of the Greer location and loves working with children and their families. Nikkisha strives to make sure every child leaving the building knows that they are loved each day. Stephanie Raines is the Director of Classy Kids on West Georgia Road. Stephanie has been in the education field for over two decades, nearly one of which has been dedicated to Classy Kids. 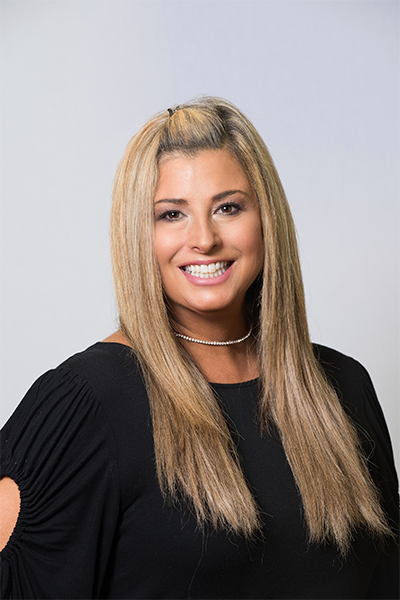 Stephanie has an extensive educational background and is in the process of receiving additional credentialing in the industry. In her spare time she enjoys bass fishing and spending time with her family. She believes that each child deserves a safe, loving environment where they can flourish and grow. 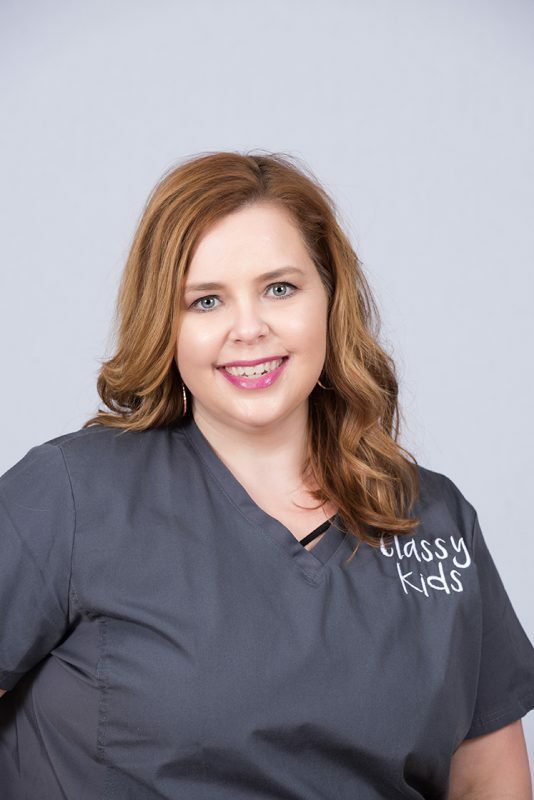 Jennifer State is one of the Corporate Supervisors at Classy Kids. She is a mother of three who incorporates her love for children in her daily work. She has an eye for detail when it comes to children and their needs. Safety, organization and cleanliness are at the top of her list because she knows that is the cornerstone to a happy and successful learning environment. 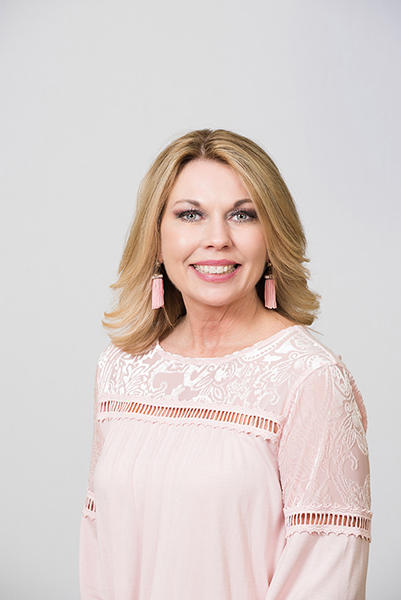 Jennifer enjoys using her 13 years of experience in design and color to help Classy Kids continue to grow. She helps to inspire and teach the children through visual stimulation by decorating classrooms to awaken the imagination of our children. Asst. Director, West Georgia Rd. Brenda is the Assistant Director at Classy Kids on West Georgia Road. She has been an Assistant Director for almost 14 years, and she has 29 years of experience in the childhood development field. In her spare time she loves reading, creating with the Cricut, monogramming, and pretty much anything that has to do with crafting. Brenda also loves being a part of the lives of all the children that she comes into contact with at Classy Kids. One of the things she loves the most is her family. She has been happily married to her husband, Gary, for 37 years. She has two daughters, Ashley and Amber (married to her son-in-law, Tristan), and her grandson Logan. She says that being a grandmother is one of her most favorite things to do! Sarah is the assistant director at Classy Kids on Fairview Road. Sarah has over two decades in the childcare field, and she is the proud parent of three Classy Kids alumni. 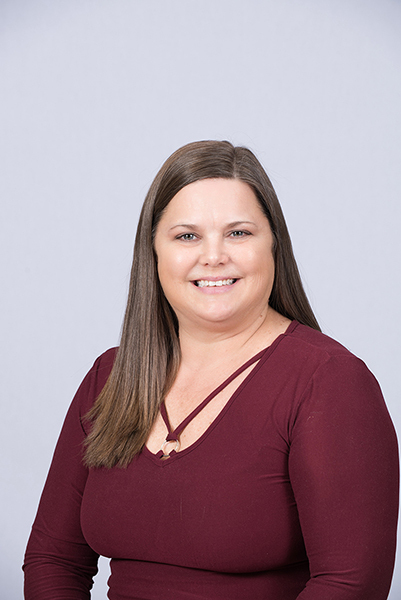 Sarah has extensive credentials in the area of early childhood education and constantly strives to continue her professional development. As a Classy Kids parent, Sarah knows what it means to cultivate relationships with parents and students alike. In her spare time, Sarah enjoys spending time with her husband of 21 years and their families. Our teaching staff is composed of 45 lead and assistant classroom teachers, 8 specialists in the area of music, Spanish, art, creative movement and storytelling, 40 support staff and 5 curriculum specialists. We know the importance of loving and nurturing children. Infants as young as six weeks old are surrounded with stimulating hands-on play in a room designed for growth and discovery. Educational and developmentally appropriate toys in bright colors and different textures will fascinate your child as they grow and learn. We focus on the details: soft, varied lighting, custom scents, and high-quality furniture. Your baby will enjoy each day filled with singing, reading, playing and resting in our state-of-the-art facility.